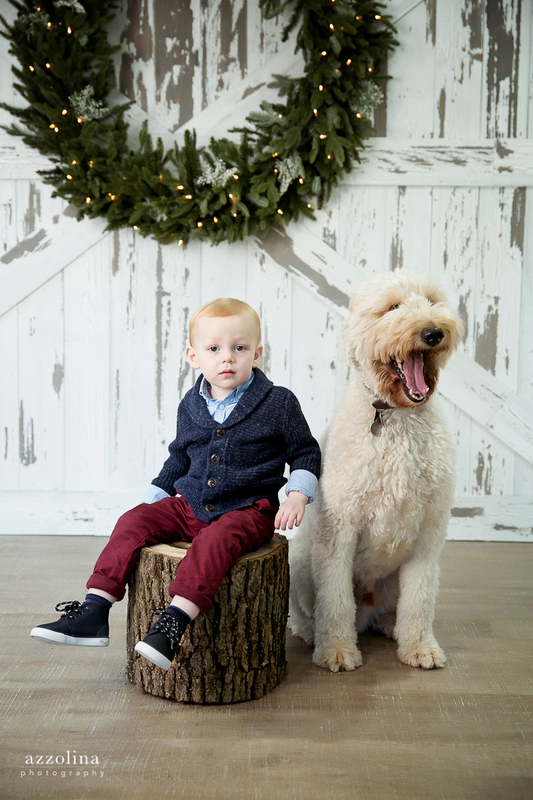 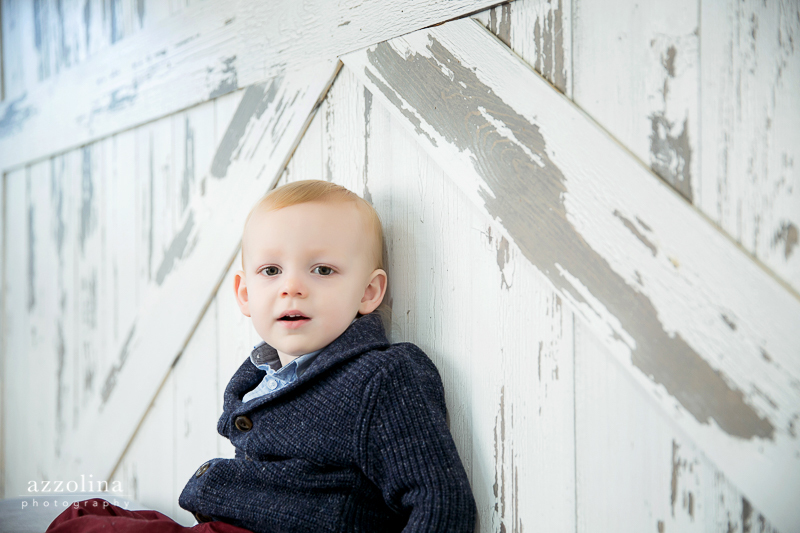 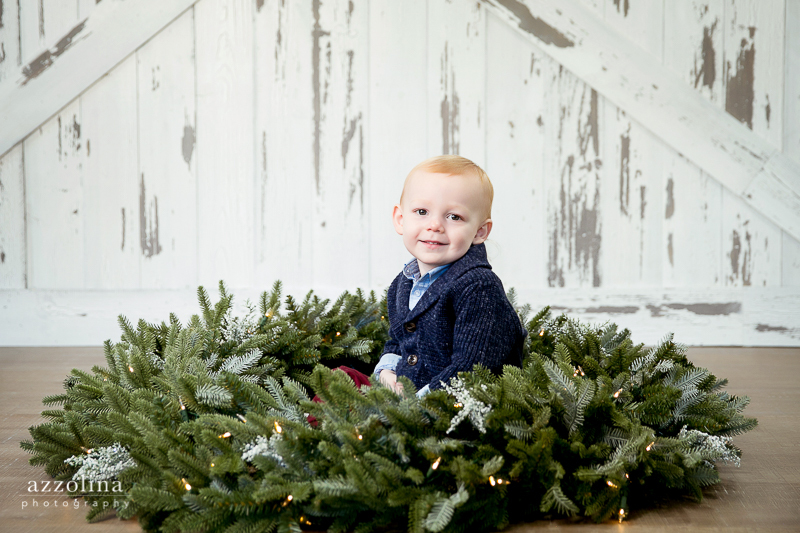 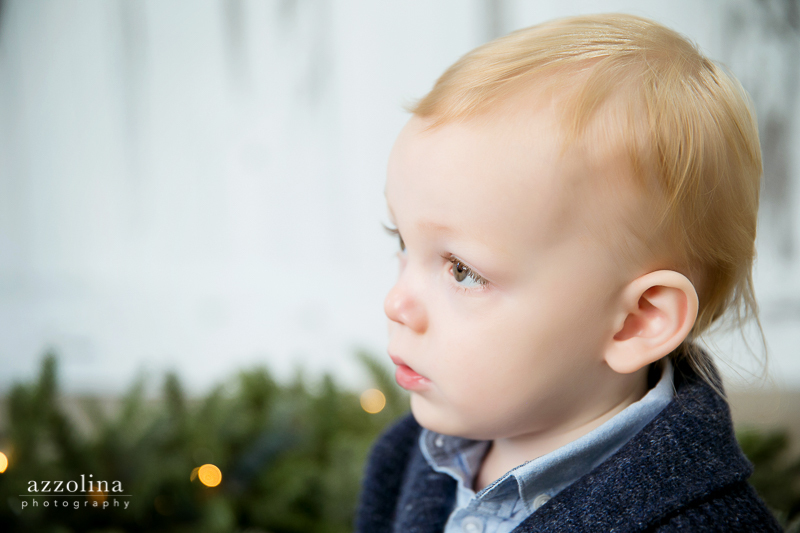 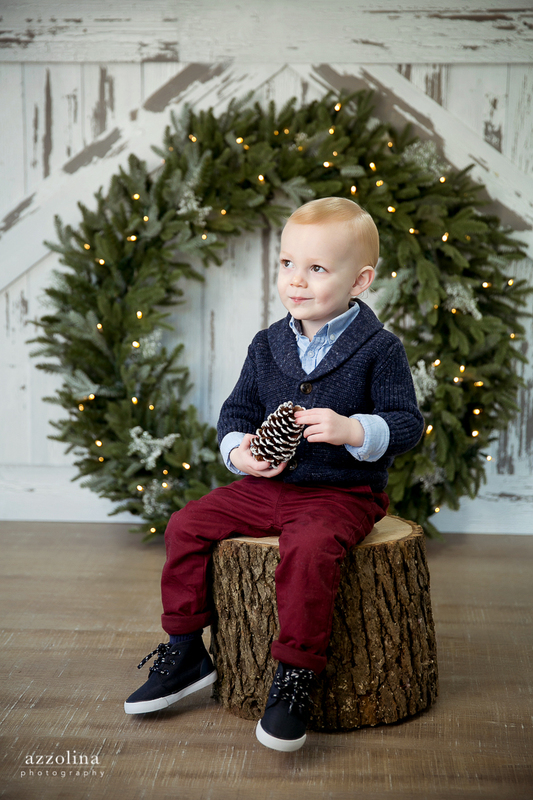 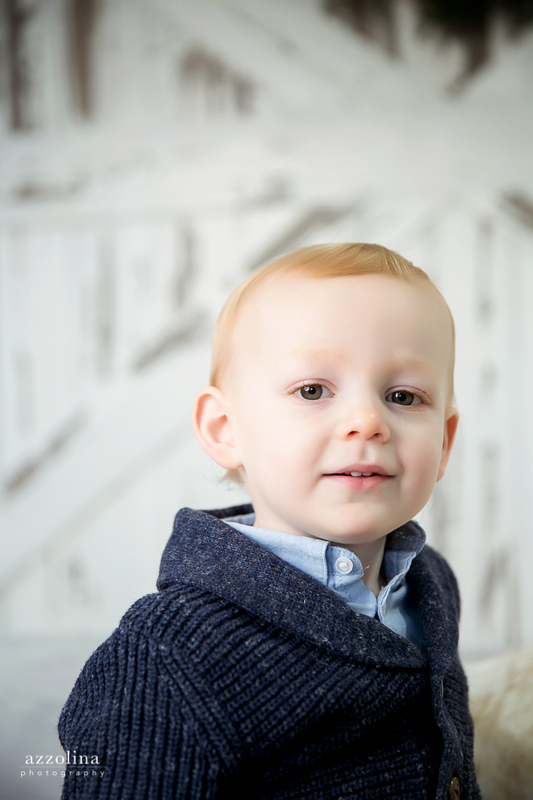 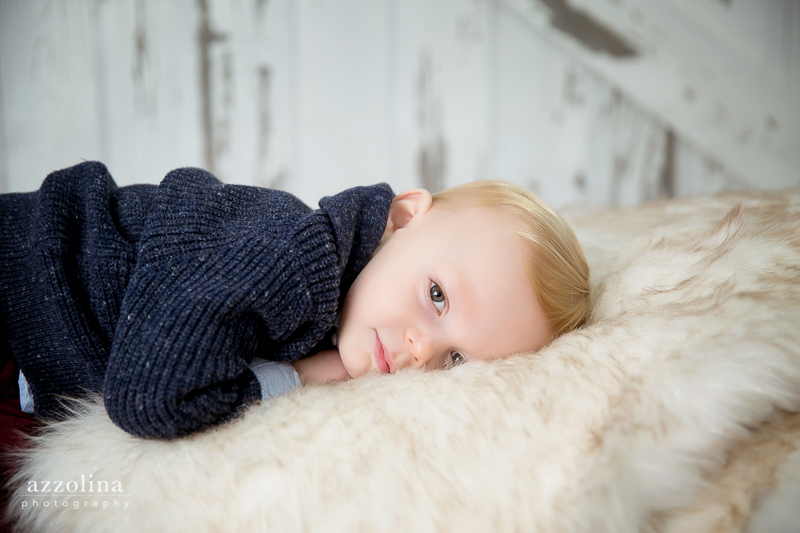 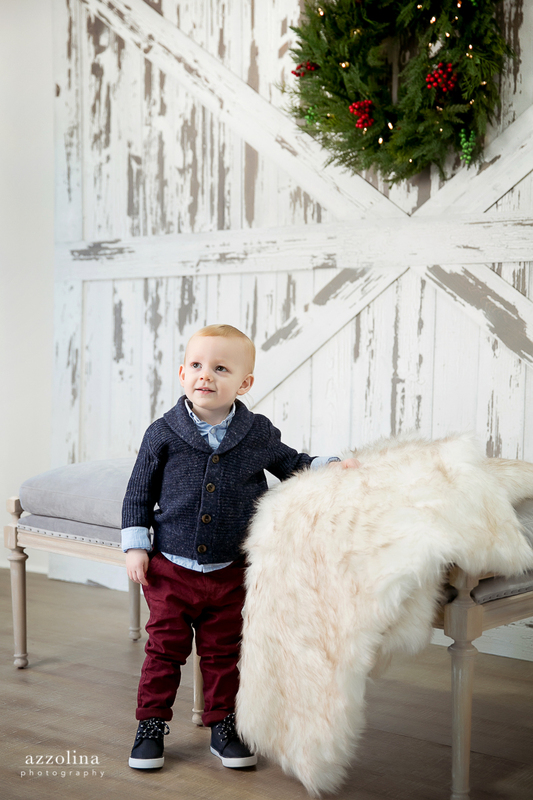 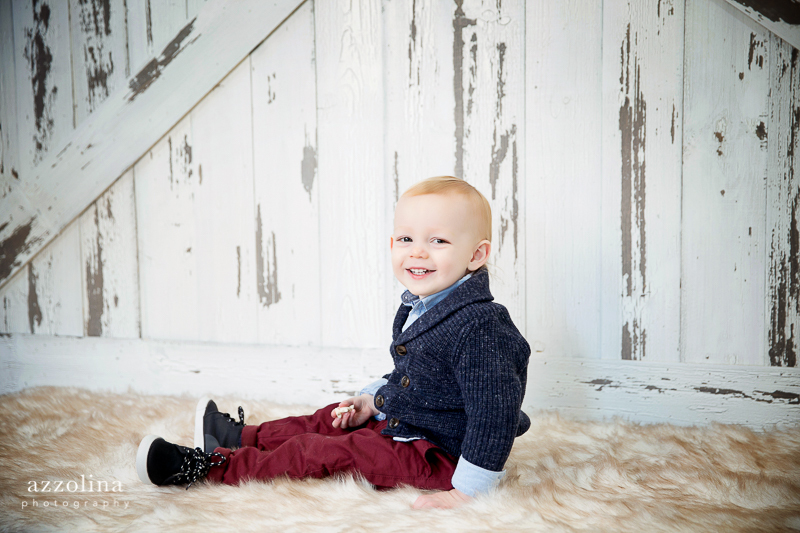 I am thrilled to release Azzolina Photography’s 2018 holiday portrait set. 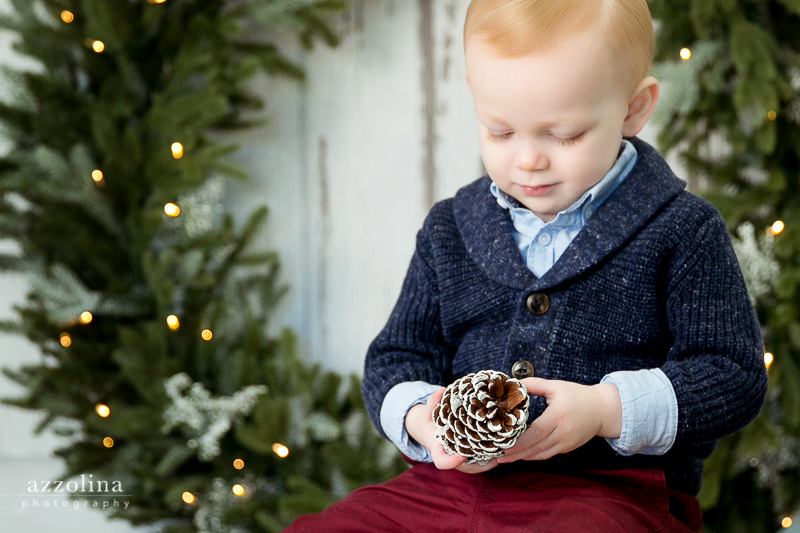 This will be our 7th year of custom designing sets for the holidays. 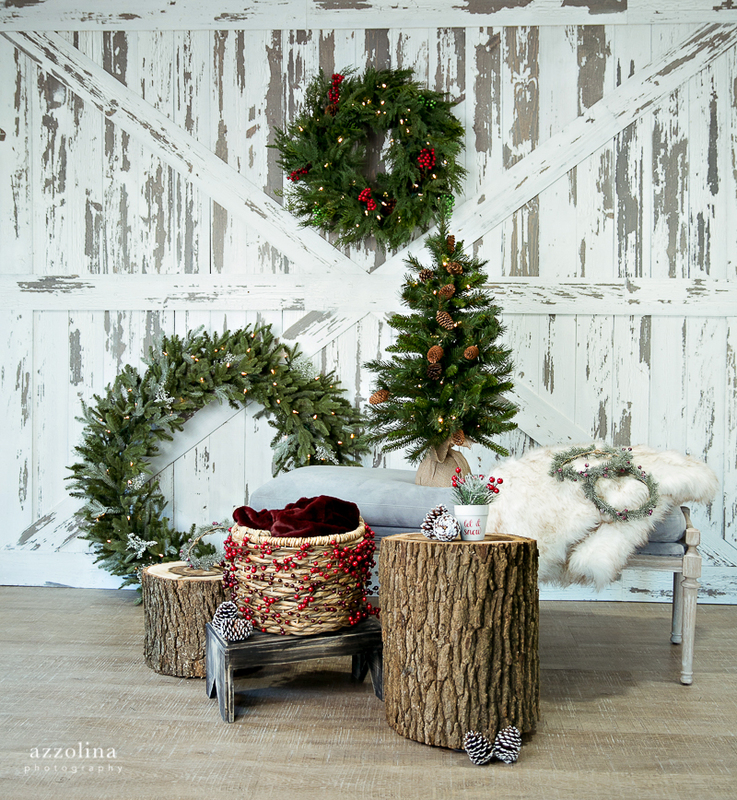 As always, I team up with the AMAZING interior designer, Erin Daley, to dream up new styles and vibes for holiday portraits. 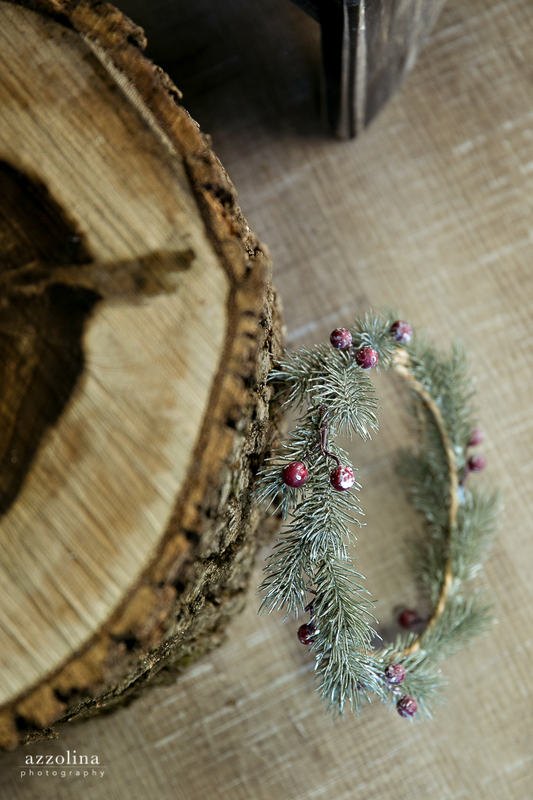 Thanks also to my amazing friend and fashion designer, Nikki Mergard for her inspirations on this year’s set. 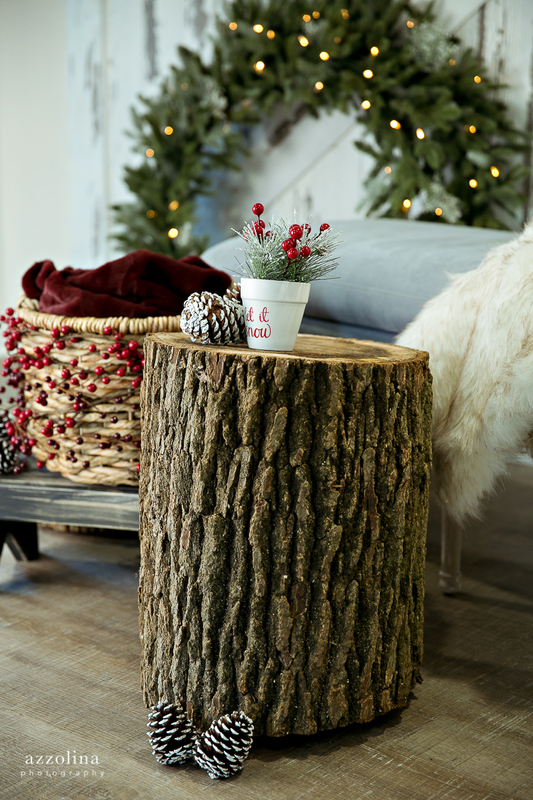 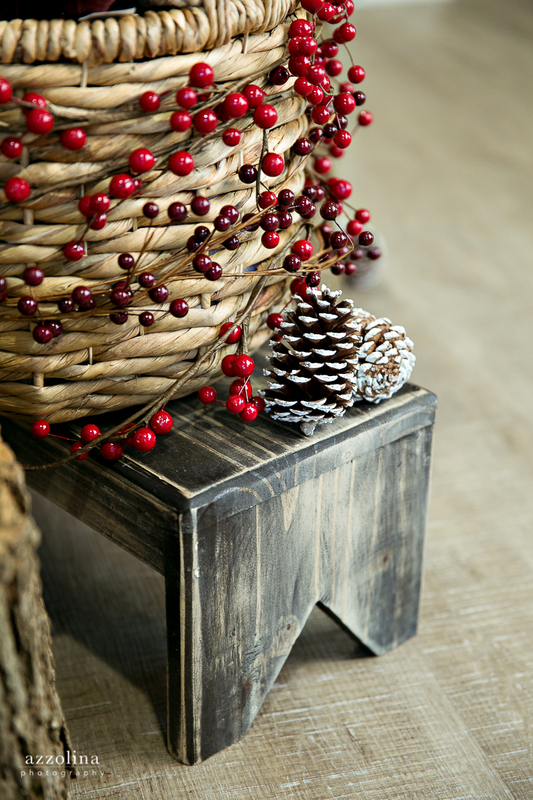 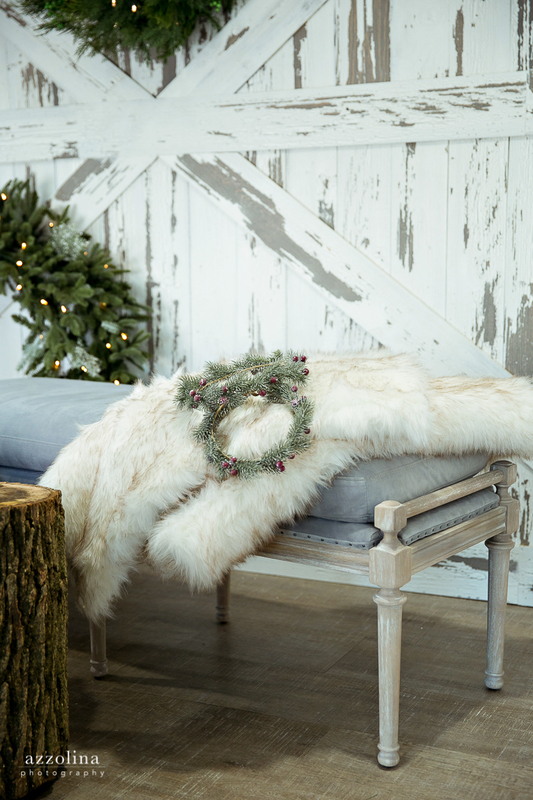 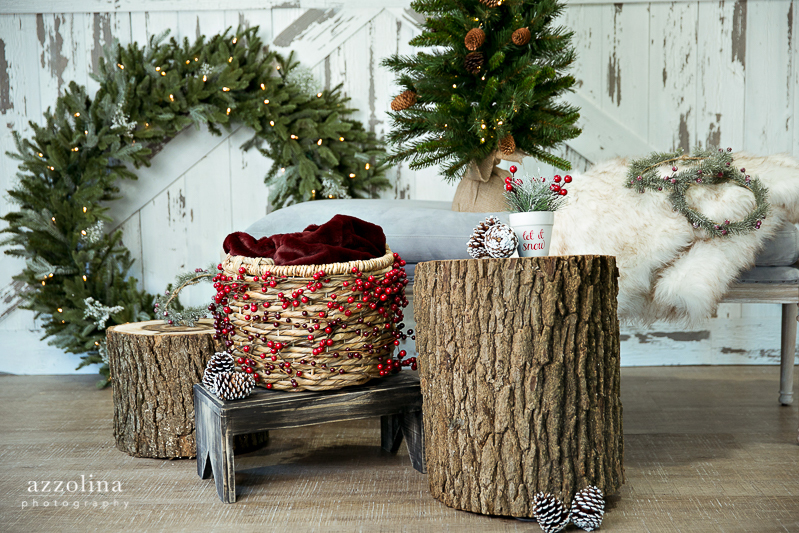 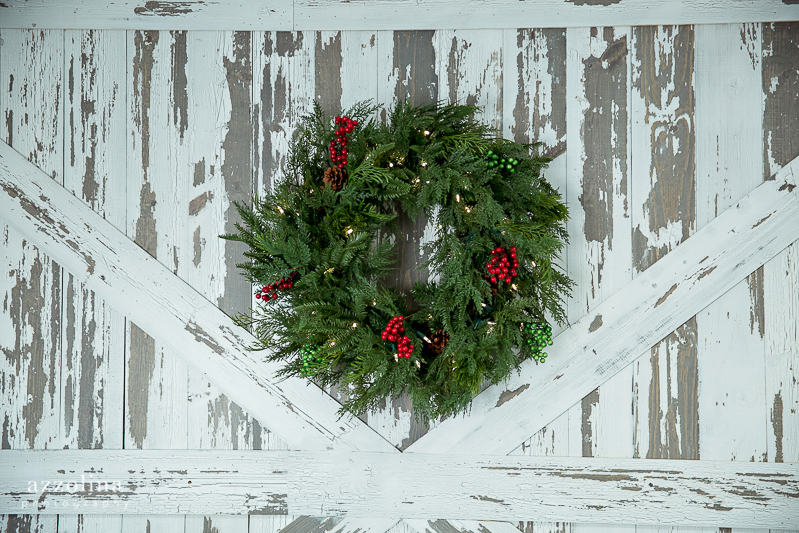 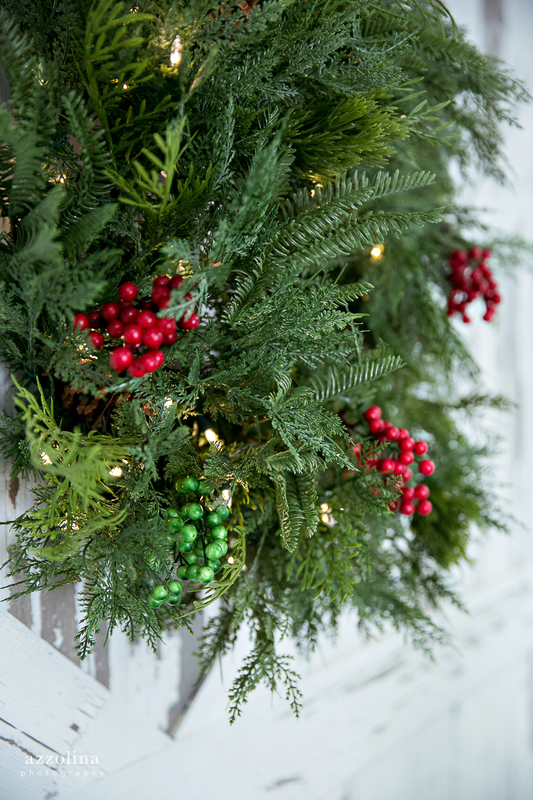 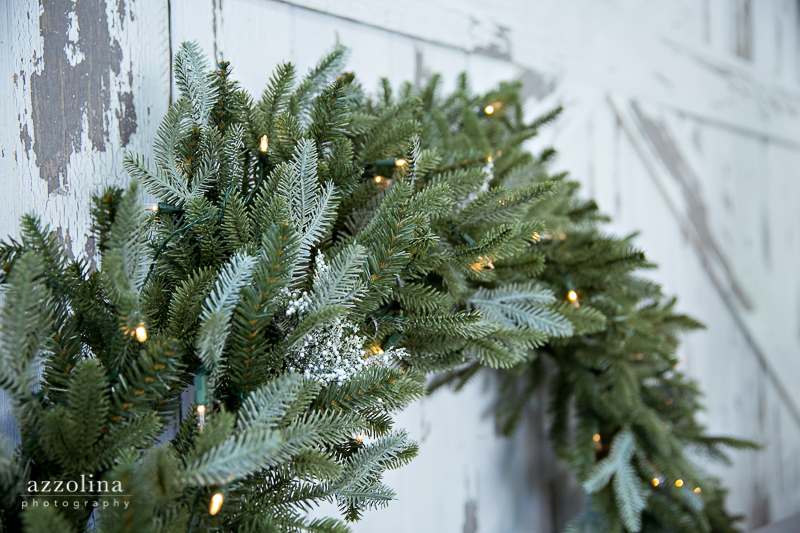 This year we decided to do a rustic chic Christmas with distressed white barn wood accented by colossal green pine and cedar wreaths. 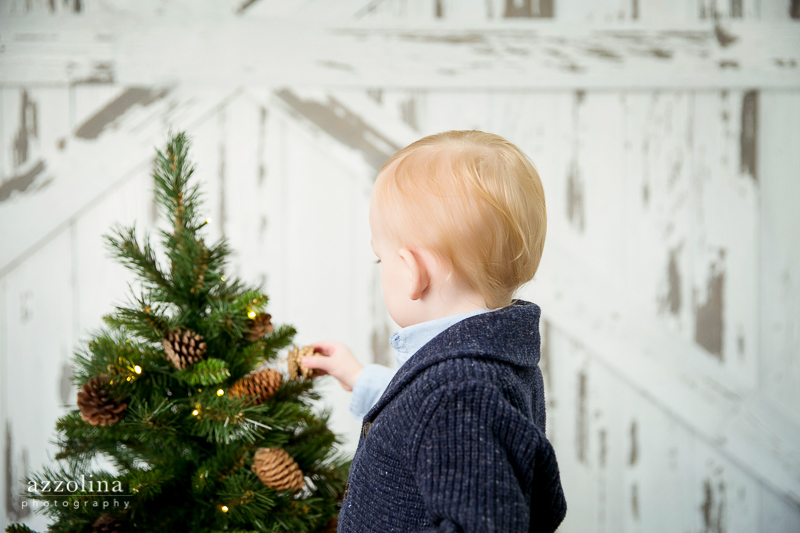 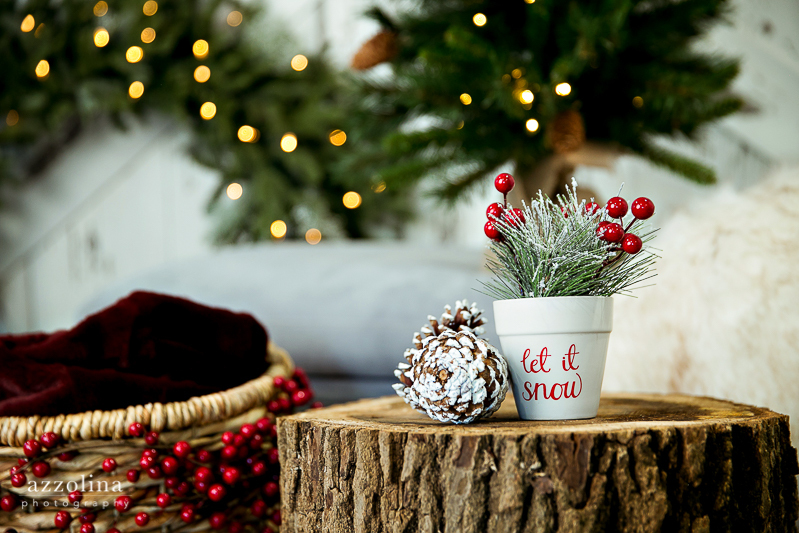 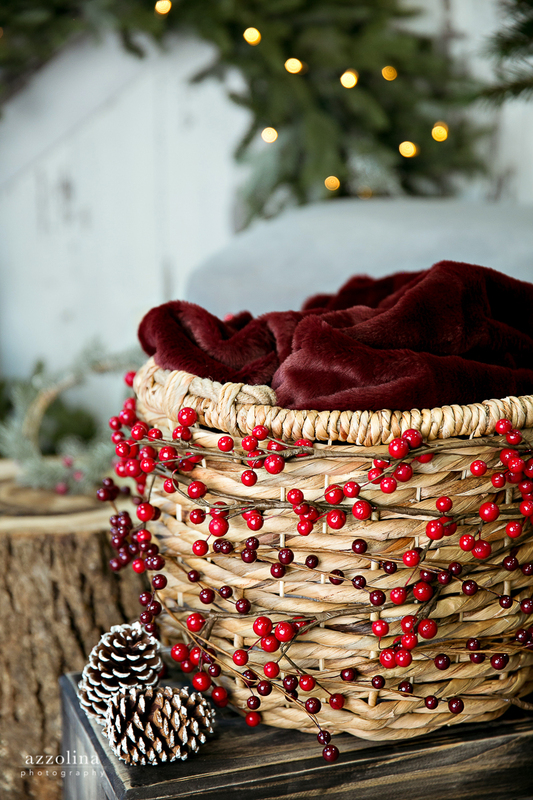 There will be a hip-high children’s Christmas tree for decorating, an old school step stool, optional wreath head crowns for mommy and daughter photos, and a cranberry wrapped basket for little ones who need some help sitting. 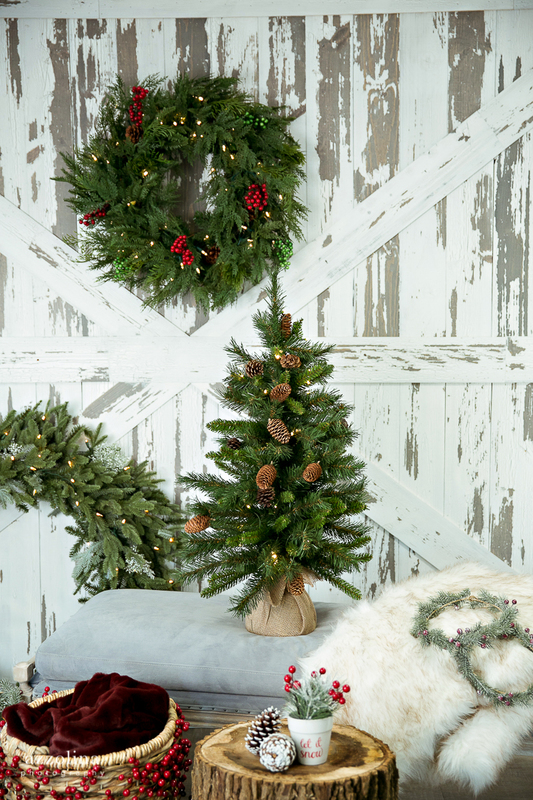 This year’s set will be 8 ft high and 9 ft wide to accommodate parent-child portraits and any well behaved furry friends! 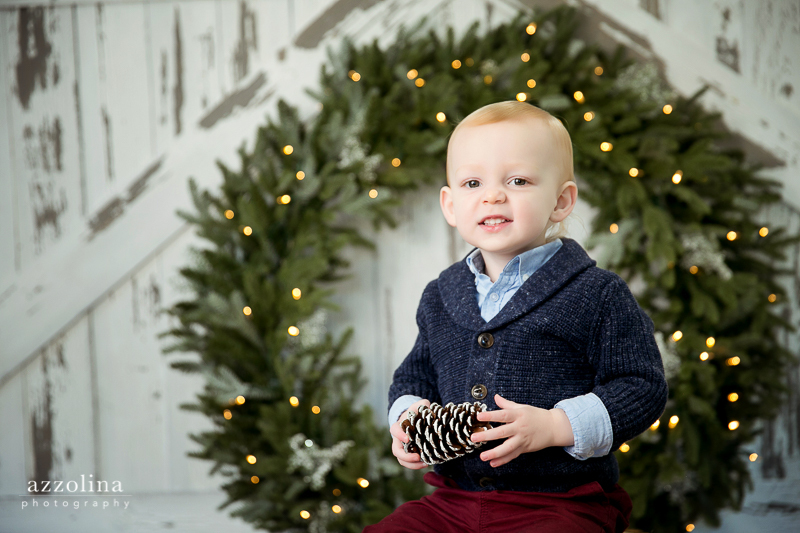 Dates available for 30-40 minute holiday portraits this year are Monday, November 5th through Monday, November 12th 11AM to 6PM. 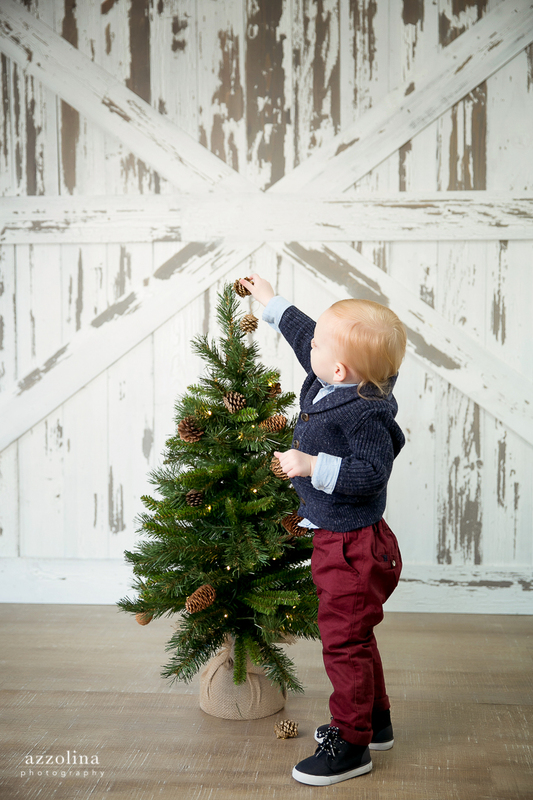 I can’t wait to see families new and old this year as we move closer to the holiday season. 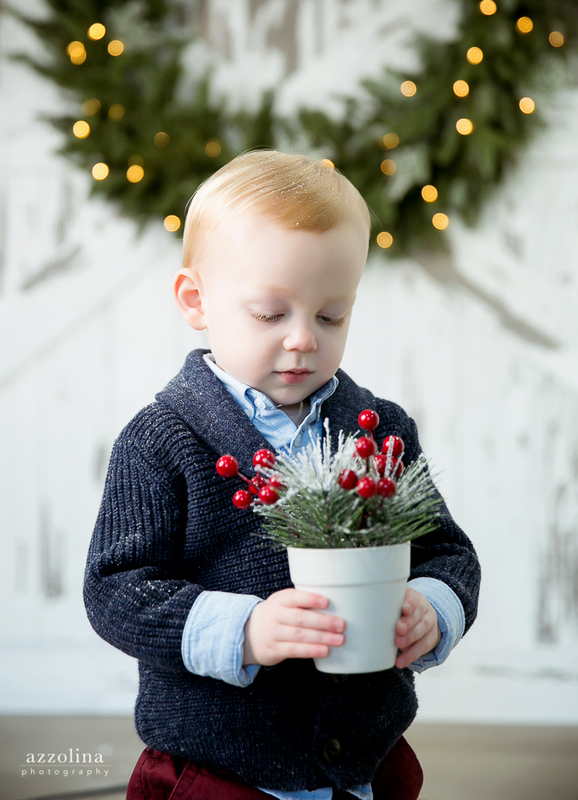 Be sure to call or email Beth to secure your spot for Azzolina Photography’s 2018 Holiday Portrait Special.